Phew! I wasn’t off my rocker when my first thought upon seeing the newly redesigned Acura TL was that it’s spacey-lookin’. My actual words were, “Wow, it looks like the Batmobile!”, at least from the front it does. The point is that somebody else also thinks there’s something futuristic about the newest crop of Acuras, and that “somebody” must work for Marvel Entertainment because the two companies are working together to promote the new motion picture incarnation of the sci-fi comic “Thor”. The movie doesn’t open until May 6th, but thanks to Acura and www.joinshield.com, you can start living the “Thor” experience today! 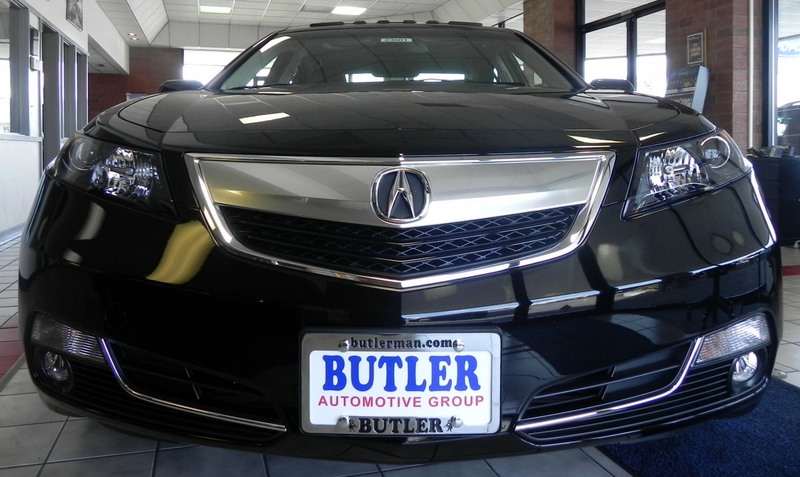 « 2012 Acura TL is One Stunning Car!